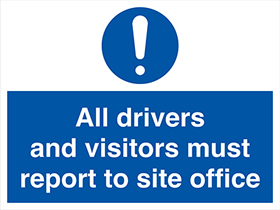 Login for mandatory sign service. 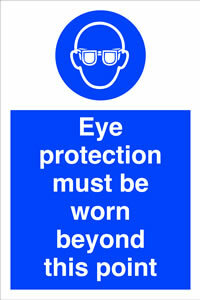 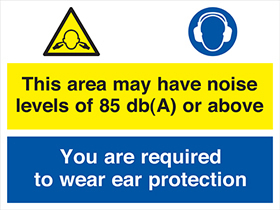 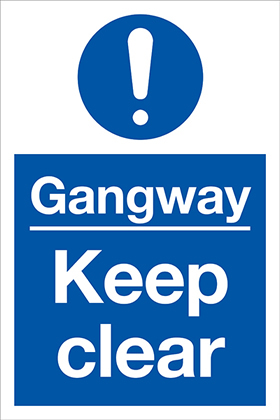 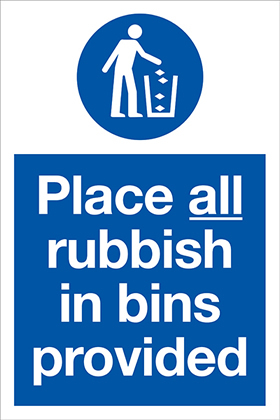 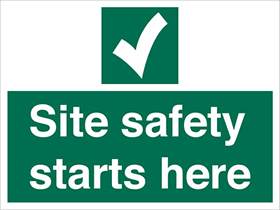 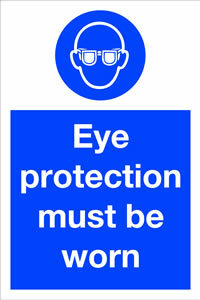 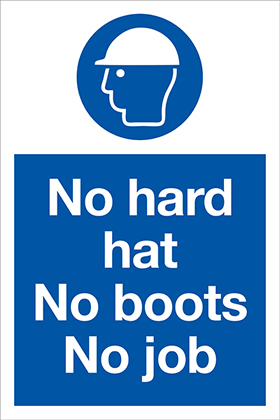 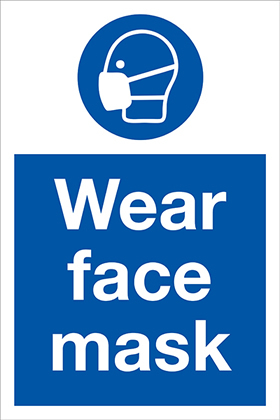 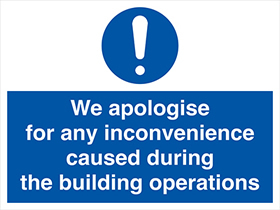 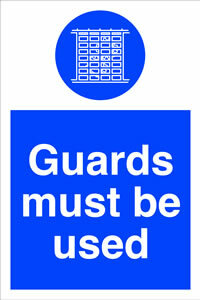 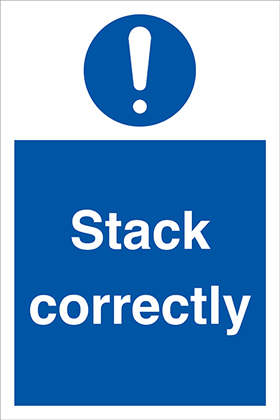 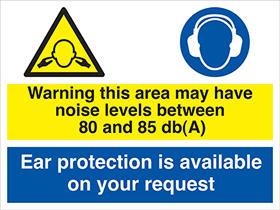 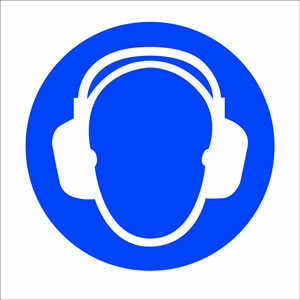 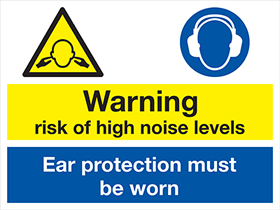 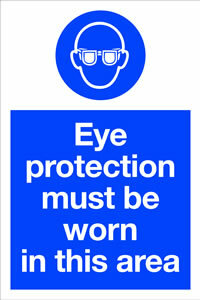 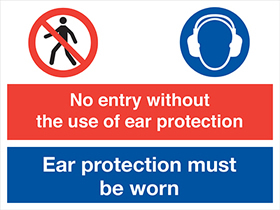 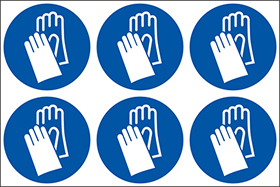 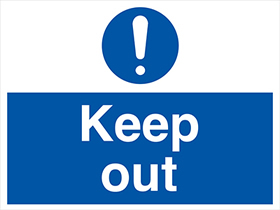 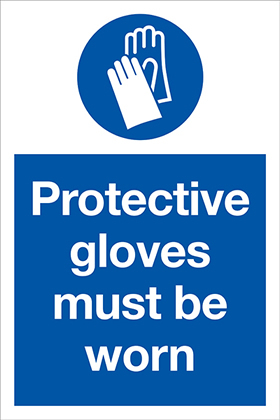 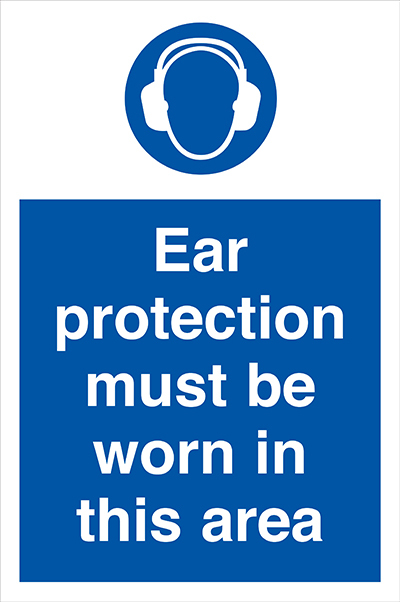 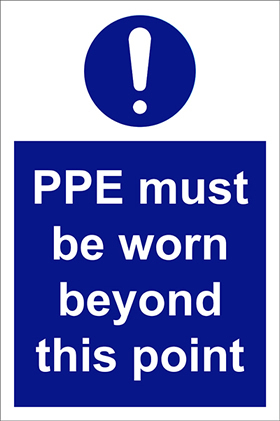 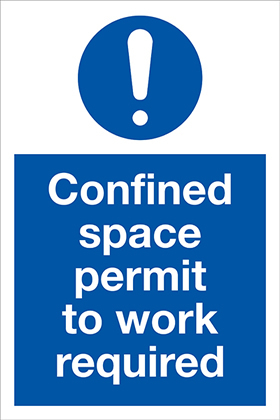 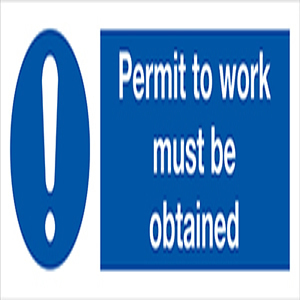 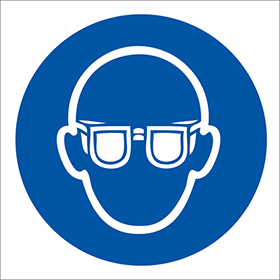 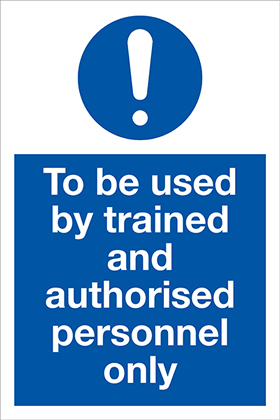 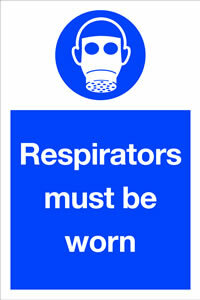 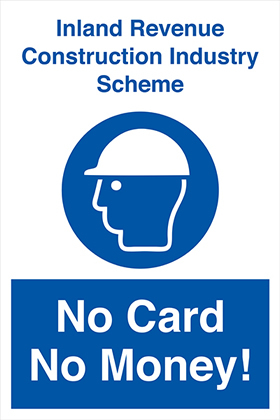 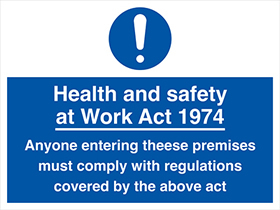 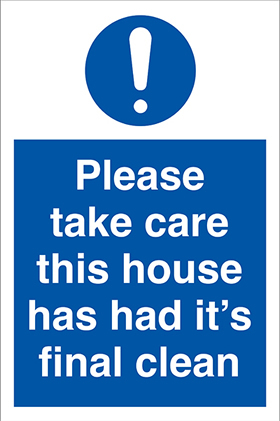 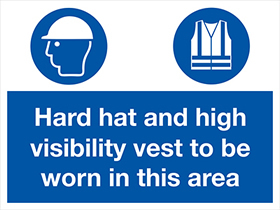 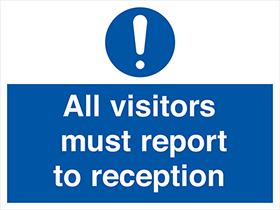 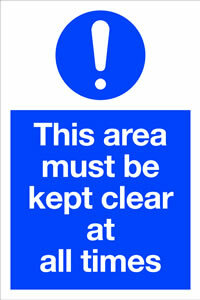 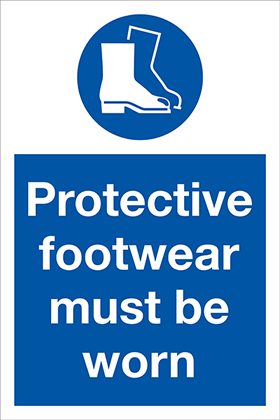 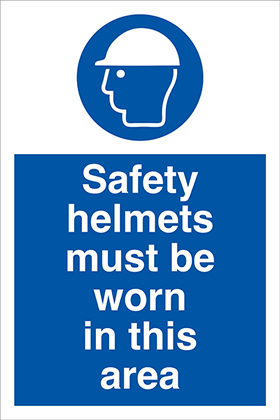 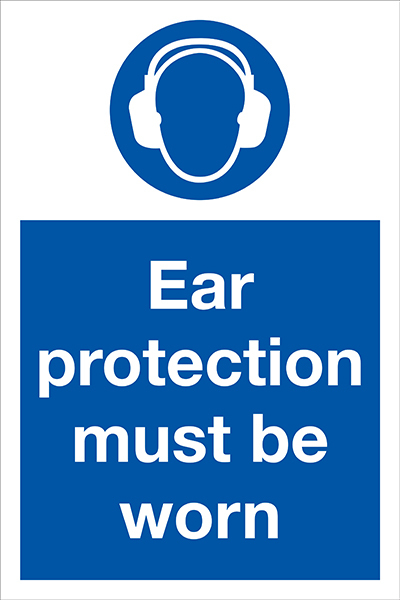 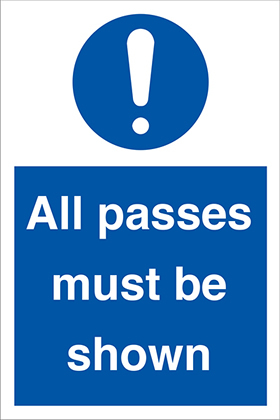 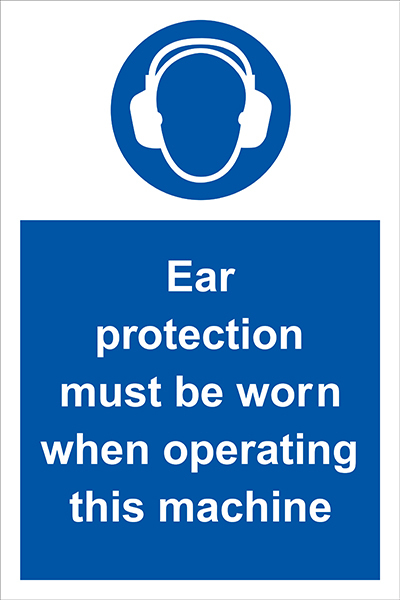 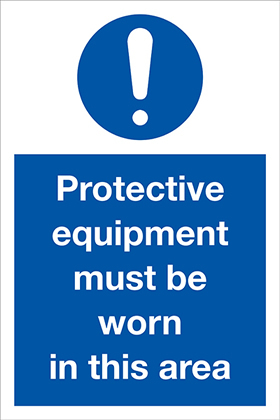 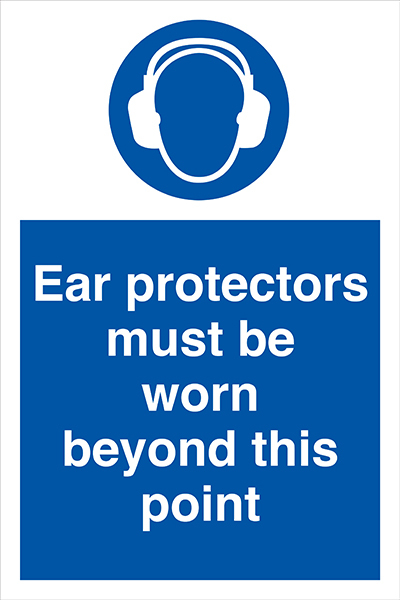 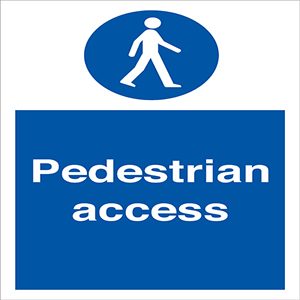 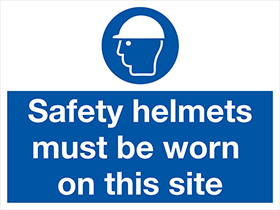 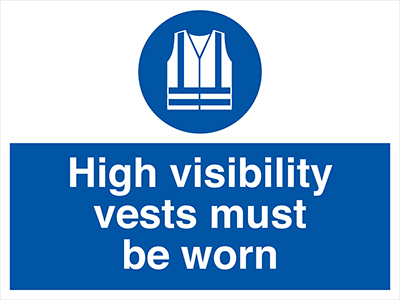 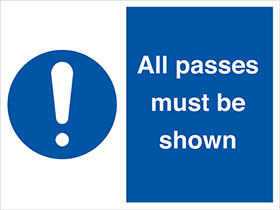 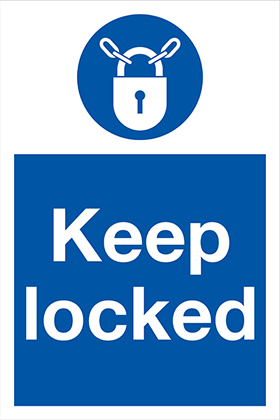 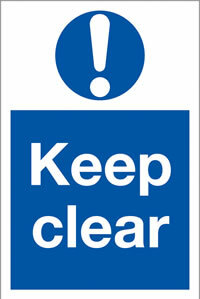 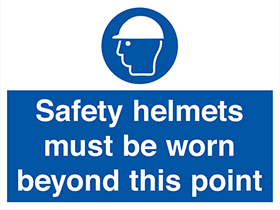 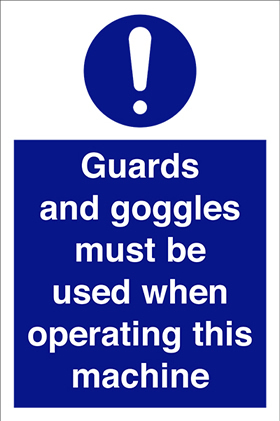 Competitive suppliers of mandatory signs and labels. 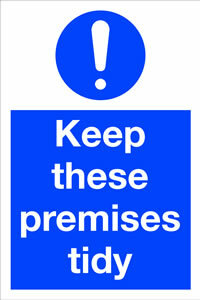 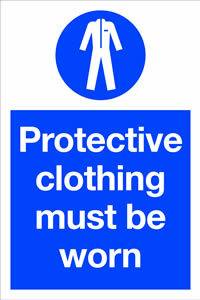 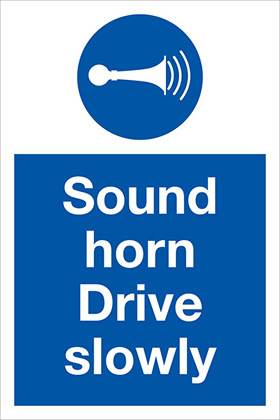 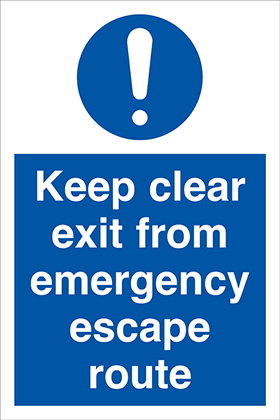 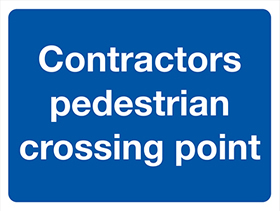 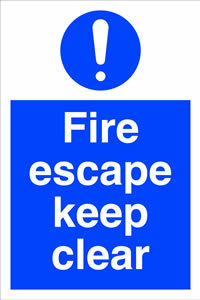 By offering loyalty discounts our regular clients have saved money on mandatory signs by using a 1 stop graphics service.